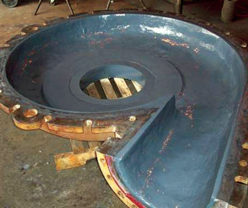 Industrial Wear Resistant Coating protects equipment designed to agitate a settlement tank in a stoneworks. 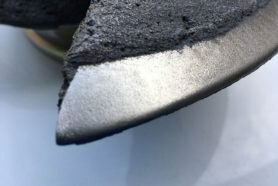 A leading hard landscape manufacturer found that their impeller’s protective coating had suffered damage during its role cutting stone and other industrial materials. The client contacted Cactus so that the operating life of the equipment could be extended. 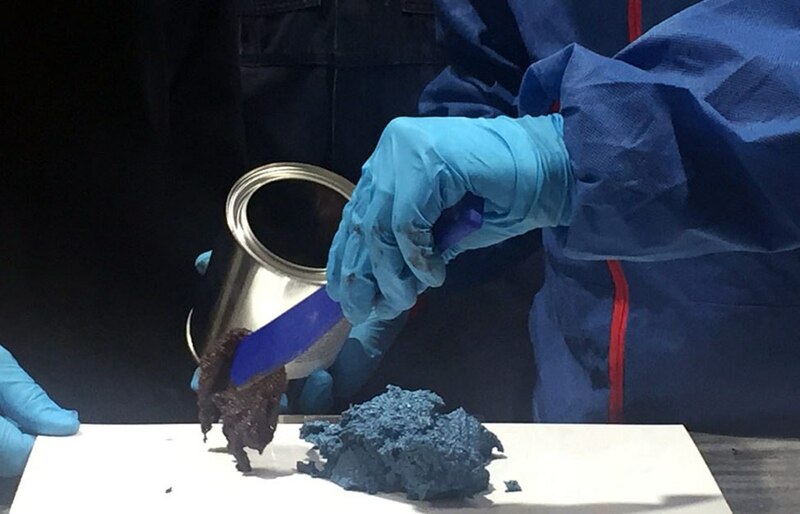 Stage 1: Surface Preparation is the essential first step in any coatings application. Cactus surface preparation tool of choice is the Bristle Blaster. It quickly and effectively removes corrosion, mill scale and coatings. 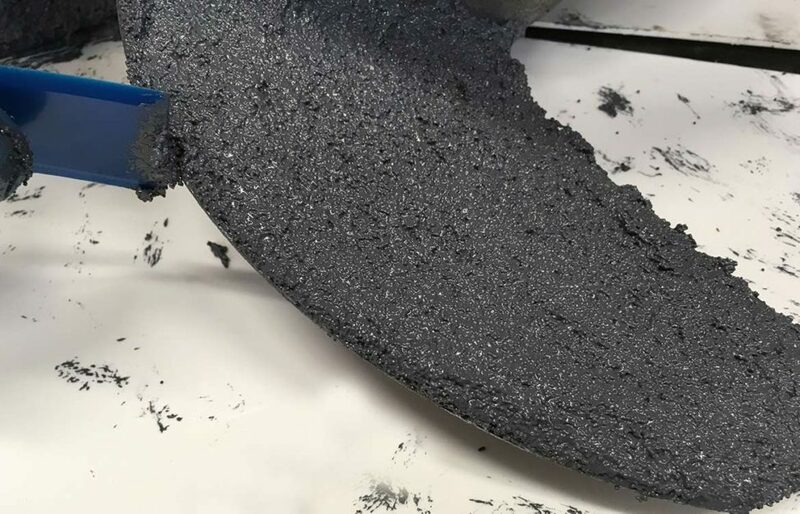 It combines the ability to produce an abrasive blasted finish with the high mobility and flexibility of a portable hand-held tool. 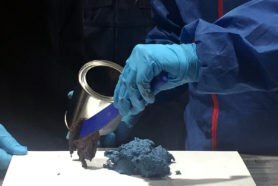 Stage 2: Mixing and Applying ARC BX2 Industrial Wear Resistant Coating is a quick and simple process. It’s a cold-applied technology which cures rapidly, ensuring a speedy return to service for the impeller equipment. The project is complete. 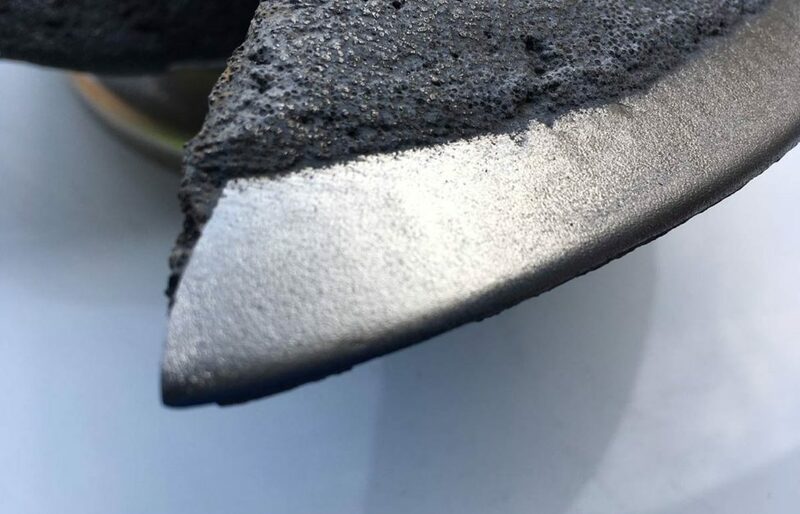 The operating life of our client’s impeller is extended, even when exposed to fine particle wear in a very harsh, abrasive environment. 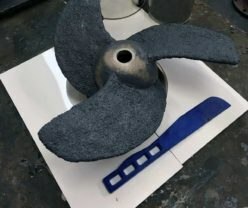 Damage was detected on the stainless impeller. Cactus' client required a protective technology to ensure the equipment could operate effectively in very harsh, abrasive environments. 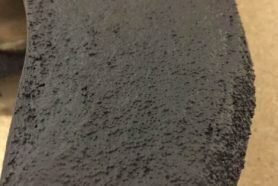 ARC BX2 Industrial Wear Resistant Coating is a modified epoxy formulation. 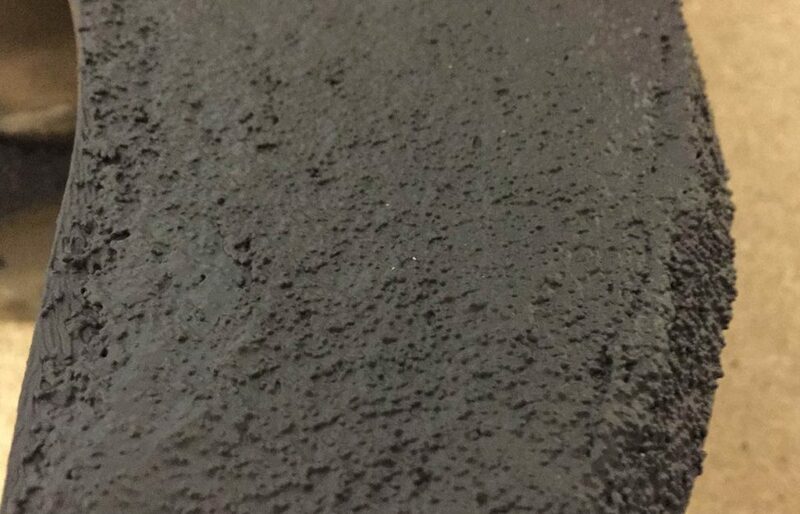 It's a 100% solids, VOC free single coat application for fine particle, abrasive sliding wear environments. ​It's applied easily and quickly. 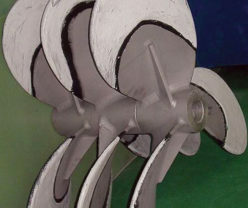 The impeller equipment is protected and its operating life extended. As a result, plant maintenance and outages requirements are reduced. 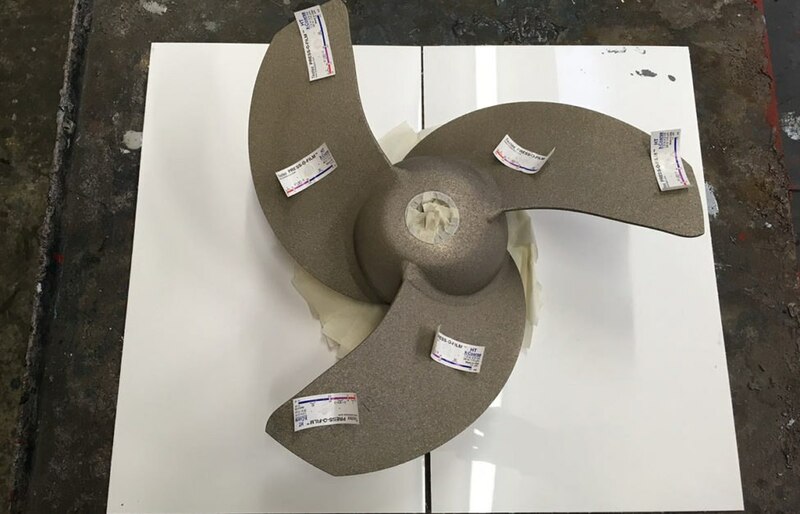 The coating will resist cracking & delamination and the impeller will continue to cut stone and other industrial materials.